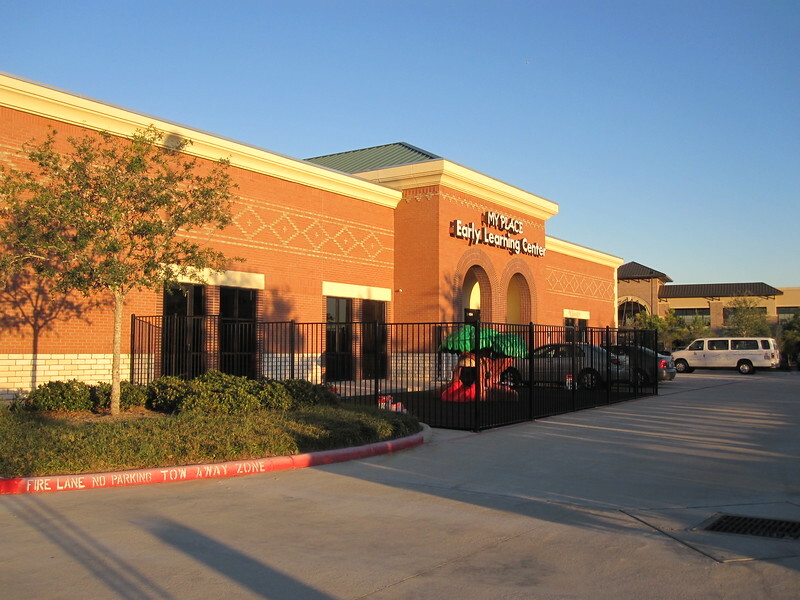 A new professional office development located in the heart of Cinco Ranch at the corner of Cinco Ranch Blvd. 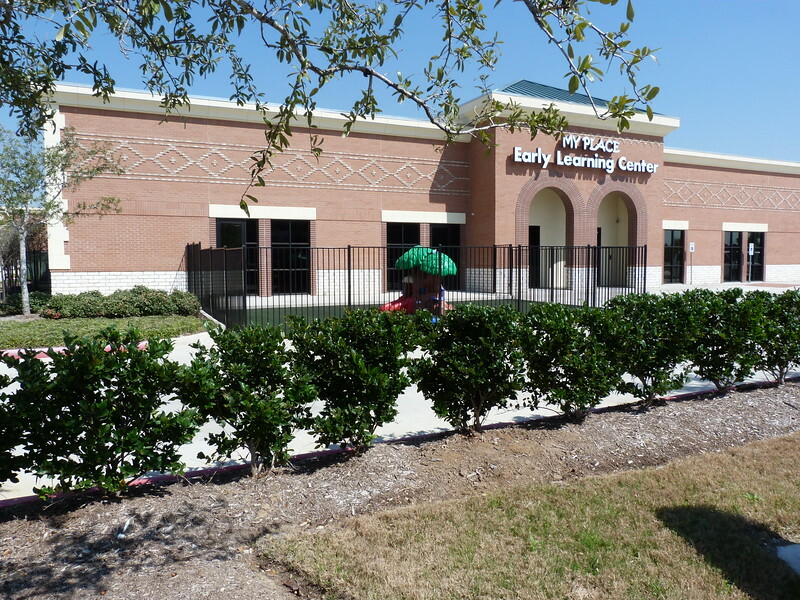 and Cinco Village Center in Blvd. in Katy, TX.